NEW YORK. 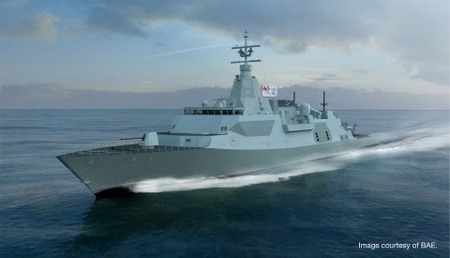 L3 Technologies will be part of the team set to deliver the Canadian Surface Combatant (CSC) design contract by Irving Shipbuilding, which is the CSC prime contractor; L3 is a key partner with Lockheed Martin Canada (LMC) and BAE Systems on the Combat Ship team. L3 Technologies is tasked with delivering the Integrated Platform Management System, Integrated Communication Systems, electro-optical infrared (EO/IR) sensors, weapons stowage and torpedo handling systems, and helicopter hangar doors for the Royal Canadian navy. 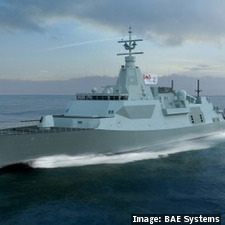 The Canadian government contract includes the construction of Type 26 Global Combat Ships that will replace the Royal Canadian navy’s current Halifax-class frigates and Iroquois-class destroyers. Irving Shipbuilding will construct all 15 ships at Halifax (Nova Scotia) shipyard.